Advocates are also quick to point out that veterans who have housing through the program “can easily lose their housing again.” More than half of these vets suffer from chronic illnesses, mental illnesses and substance abuse issues. 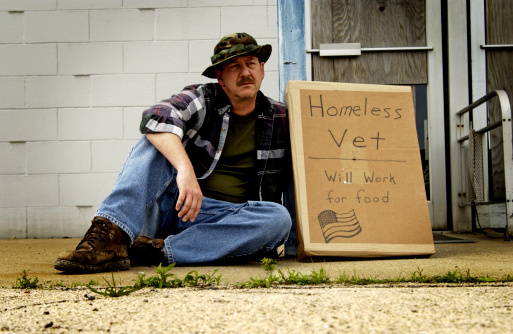 Vulnerable vets “need VA case managers to mediate with landlords, pay bills, and help them access the agency’s services and jobs,” according to Matt Leslie, head of the housing program for the Virginia Department of Veterans Services. As advocates point out, sheltering veterans properly not only sustains them in dignified circumstances but also spares their communities from expenses such as ER visits, ambulance runs, and incarceration that arise when vulnerable vets don’t get the services they need. At Marcari, Russotto, Spencer & Balaban, we believe our veterans who served this country honorably deserve services that uphold their dignity and we see the continuation of this housing program for homeless vets as important. VA benefits attorneys at Marcari, Russotto, Spencer & Balaban have more than 200 years of combined legal experience. For more information on how we can help with your appeal, call 866-866-VETS or contact our office online.